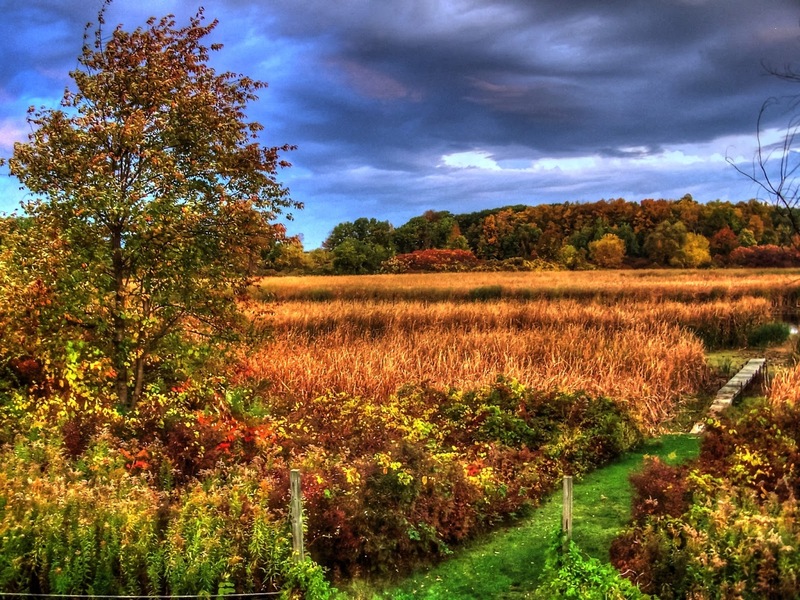 Here's an autumn view from our Hilton office. Photo has Photomatrix' tone mapping algorithm applied. Salmon Creek in Hilton, NY.